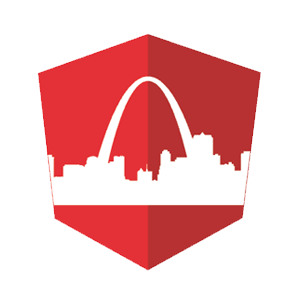 The next St. Louis Angular lunch will be Wednesday, April 20 2016, at noon. Making sense of the module loading / bundling systems that work with Angular 2. Paul has been working with these tools recently, and is ready to share experiences, and perhaps a few scars.